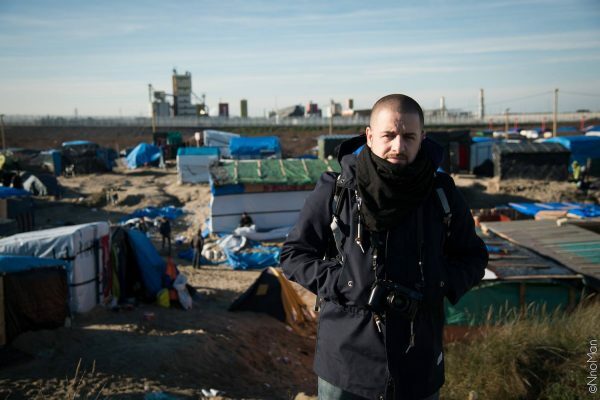 Photoreporter based in France, I work on social issues. I was born in the north of France and I live between Lille and Paris. I am co-founder of the collective OEIL and I am part of the team that will relaunch FUMIGENE MAG in 2015.